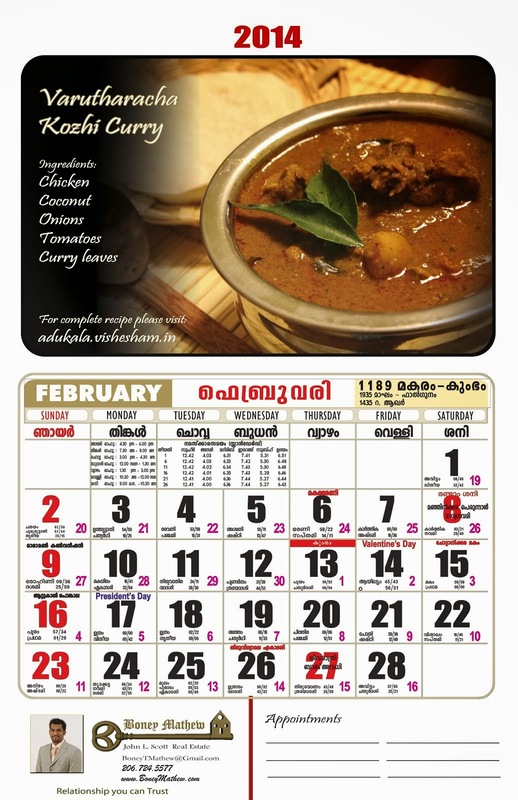 Adukala Vishesham: എല്ലാവര്‍ക്കും ഓണമാശംസകള്‍!! Happy Onam!! WOW :) Amazing collection. This effort requires a standing ovation (clap, clap, clap). Wow.. this is AMAZING! Guess what ... you have inspired we non-keralites to give a shot at Onam Sadya :)... becoz you have made it look easy and delicious. Thank you :) Will keep you posted on the happenings ! WOW! really great post ...or should I say drool maker post? :) wish I could have have that sadya now!! First time 2 ur Blog......It just made me soo nostalgic...wonderful clicks ...Keep adding more & More....adding u 2 my blogroll !!! do you know where I can buy banana leaves for the Onam meal? i wounder you brillent guys foreign pooyalum namade tration gondu natakkunnu. 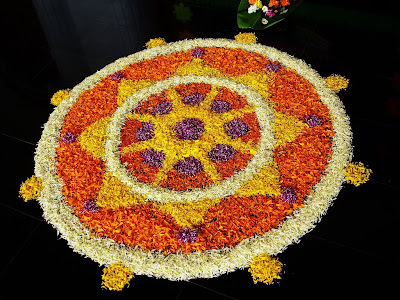 This is my 3rd Onam Since I Started viewing this blog......Haappyy Onam.....Haappyy blogging.....!! Thanks for sharing onam festival, i hope you have a nice time again this coming festival. All of us like Onam recipe. Once againHappy onam 2014 ashamsakal and pookalam advance. Very nice post. 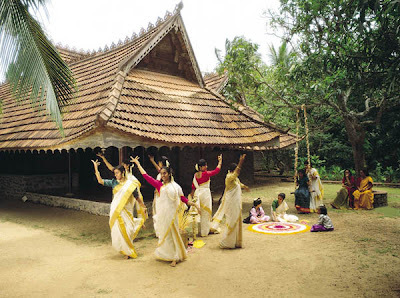 It's so nice to read the fun part of the celebration of festival like Onam. My warm Onam wishes to you and your family. Hope you have a great time. Happy Onam!